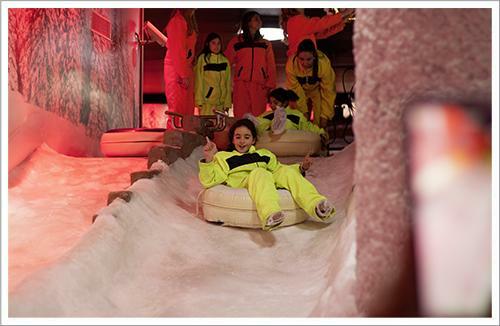 This part of the event, which started in the morning with a visit to the snow world, was attended by 737 people. During the event, which gave an opportunity to see the ice sculptures in the snow world, the children also found an opportunity to ski on the skiing platform. 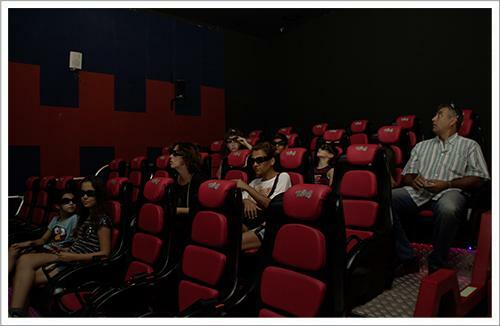 Following this event, the guests had good time at the movie theater as well by discovering the depths of the ocean through the eyes of a shark in a 7D movie. The event ended with the movie “Ratatouille”, which was watched by 350 people. The events held on a monthly basis under the aegis of OTI Holding's Cultural Days will be continuing with awarded movies.